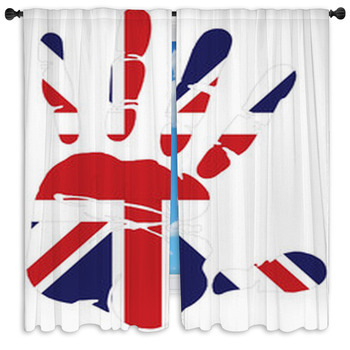 There's going to be a Pop of Roåçck on your wall when these are open! 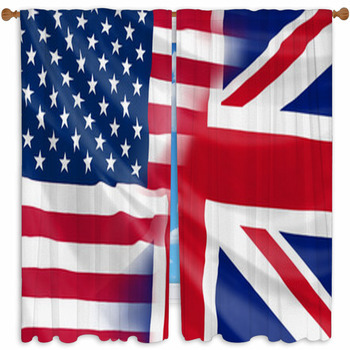 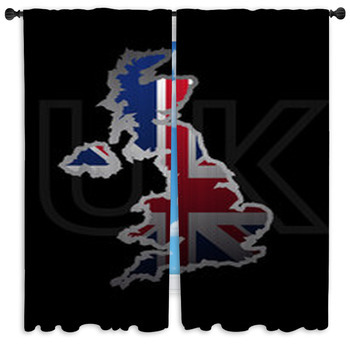 Already a great image with fabulous energy, the Union Jack waving in two halves is awesome. 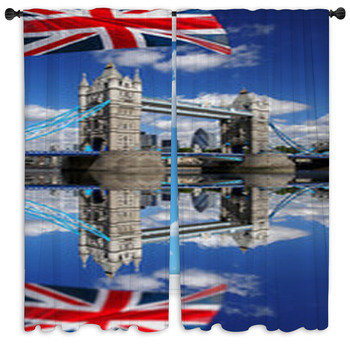 Seen through a luminous veil with the London Bridge or St. Paul's Cathedral, London's flag will seem even more radiant letting light stream in åthe window. 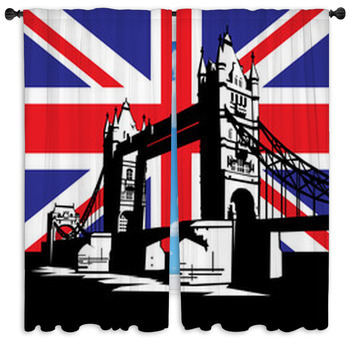 Or make the urban energy of London even more undecipherable when you open it up! 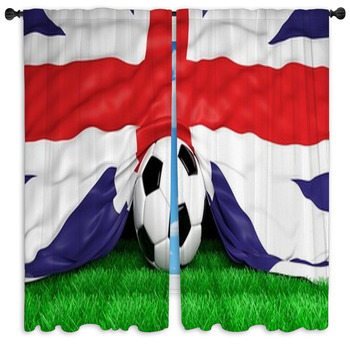 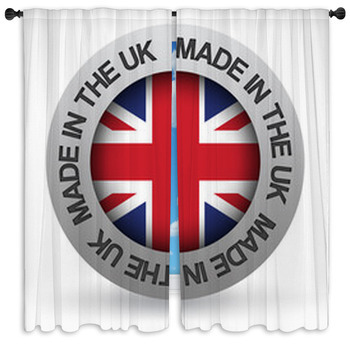 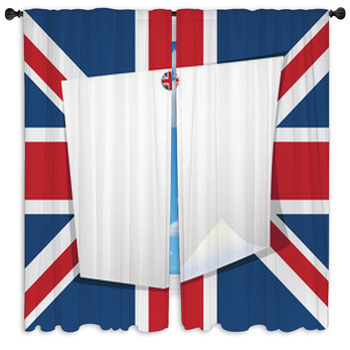 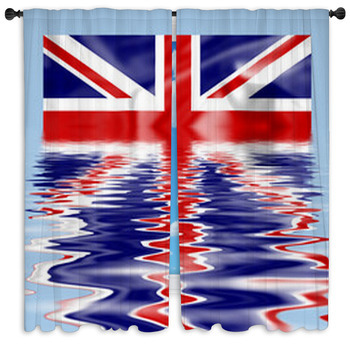 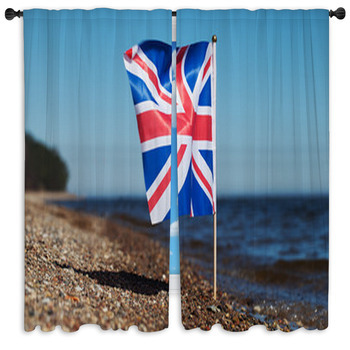 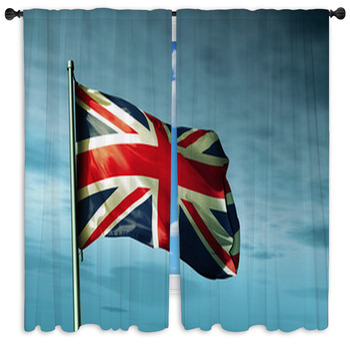 Hang some British Flag Window Curtains and amp it up with stereo vision.